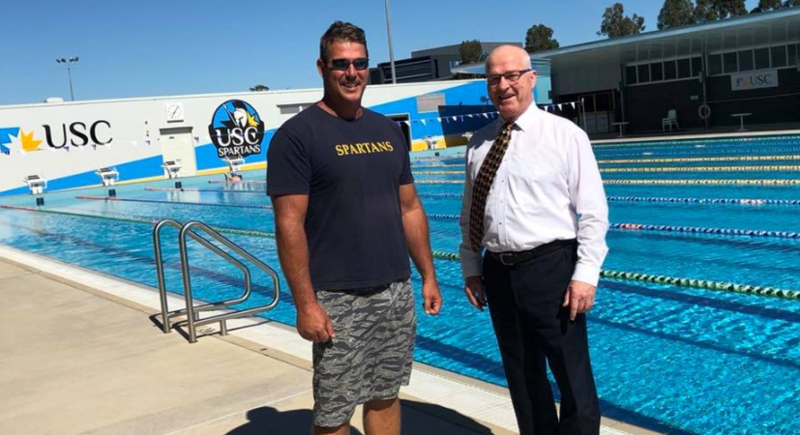 I dropped in on USC Spartans swim training this morning at the University. Head Coach Chris Mooney is a key ingredient in our sporting success. The preparedness of Sports Leaders to work together across disciplines and co-operate is an example to our community on the importance of unity, commitment, success and longevity. This approach has application across government, business, community and service organisations as well!